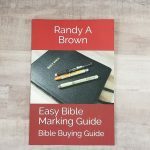 Graphic novelizations of the Bible are becoming more popular than ever. One of the companies leading this trend is Kingstone Comics. 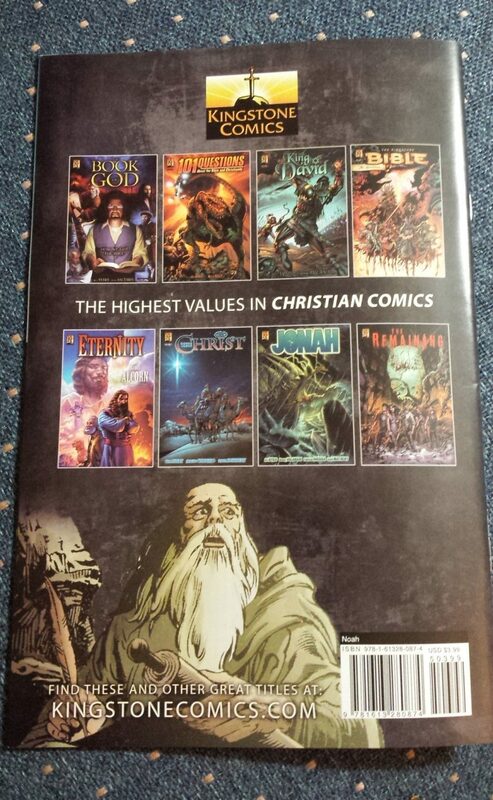 Kingstone Comics produces comics and graphic novels, and they even produce the complete Bible in three large volumes. 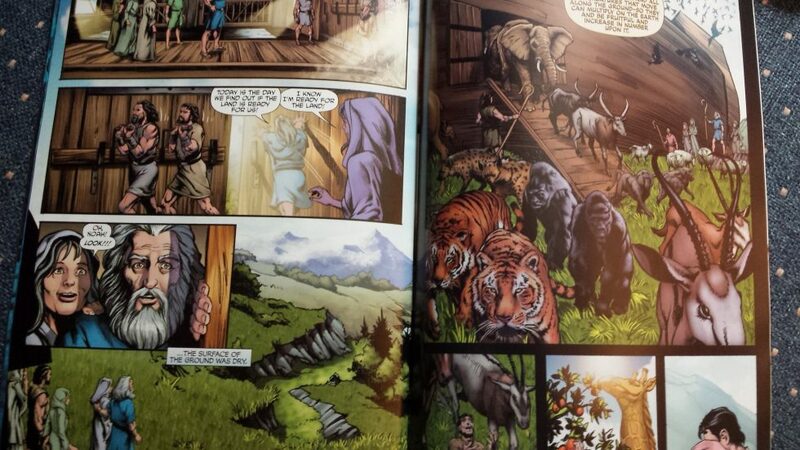 In this review I take a look at a single comic book simply titled Noah. 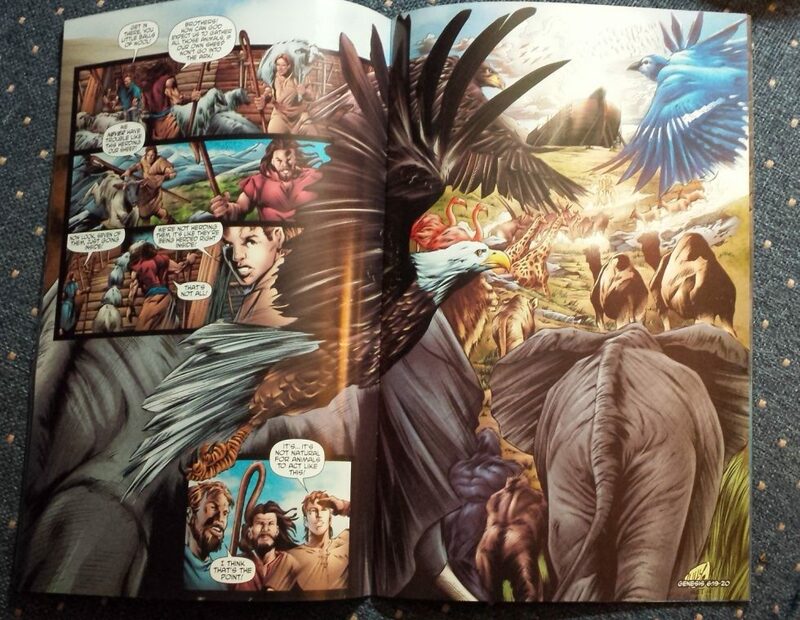 The story is a graphic novelization of Noah. 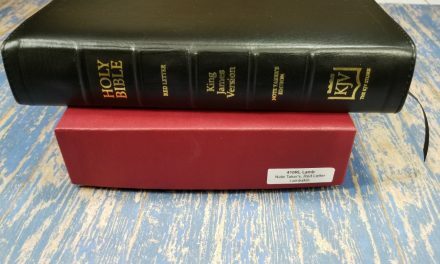 It of course takes some artistic license rather than being word-for-word from the Bible (hence the ‘novelization’). This helps show the culture of the time and show the types of things Noah and his sons dealt with. It tells the story through conversations as well as artwork. They do a great job of showing the story through the setting and struggles rather than making it sound like a Bible study in pictures. 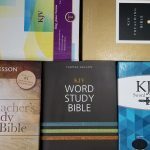 At the bottom of the page you’ll find the Scripture references that the events on that page relate to. Even though it’s a novelization they do make an attempt to be accurate and they don’t add anything that would be out of place. They stay away from controversial topics such as the Nephilim and dinosaurs. They do make a mention that Noah built the ark for 120 years, which is one possible interpretation of Gen. 6:3. Some might have a problem with that interpretation but it isn’t anything that I would take offense with. As far as the quality of materials, construction, writing, and artwork, Noah is on par with the best available. The paper and print quality are as good as it gets for modern comics. The artwork is as good as anything you’d expect from Marvel or DC. 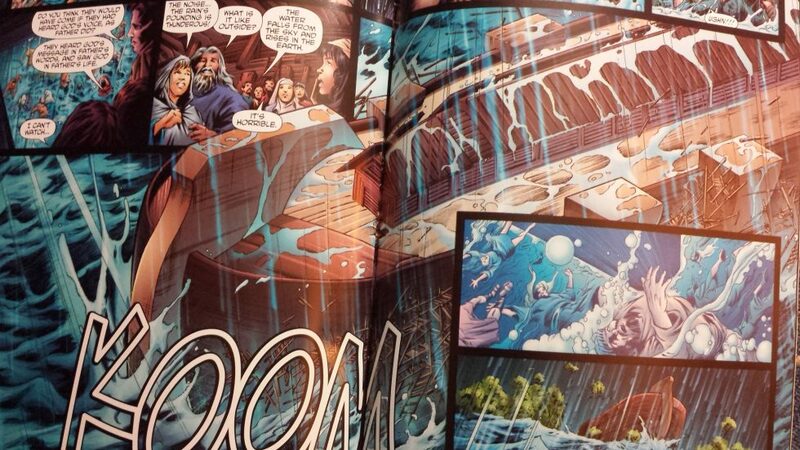 Noah is a high-quality comic book, and it’s the kind that many would want to keep and read again. It’s even made in USA and this is work to be proud of. I am a fan of the comic book and graphic novel format. I especially love high-quality and colorful artwork printed on thick paper with great story-telling. Kingstone Comics delivers on every point. 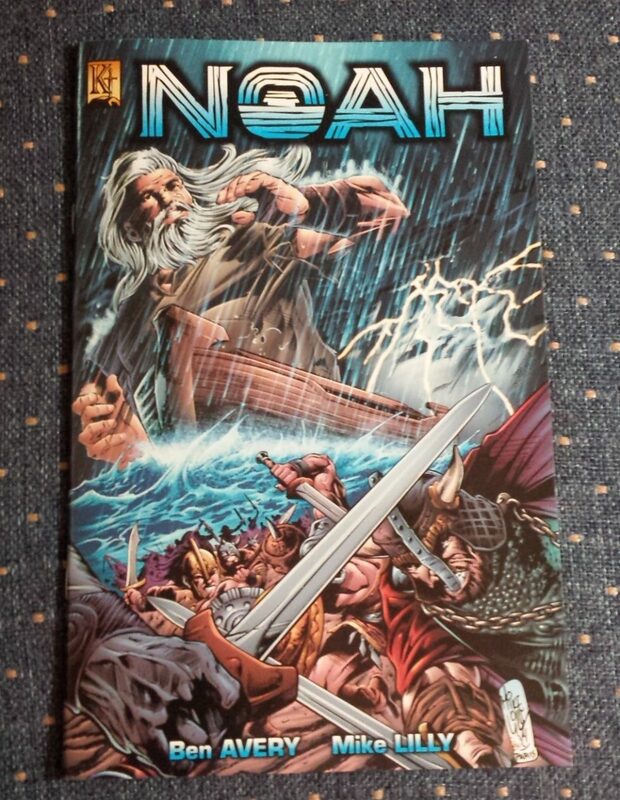 If you like comic books and the Bible then you’ll love Noah from Kingstone Comics. 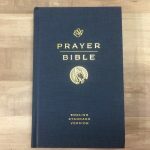 Kingstone Comics provided this Bible free for review. I was not required to give a positive review – only an honest review. My opinions are my own.